Today we were called out at High Point Medical in Cd’a for a clogged sewer line on a commercial building that multiple plumbing companies tried to unclog but were not successful. Upon diagnosis, we found the main backwater valve was clogged with frozen toilet paper and the valve was frozen shut. 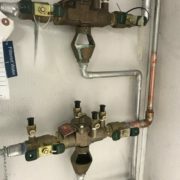 We tried to remove the valve with standard tools and were not successful, so we brought out our special proprietary equipment to thaw out 5 feet down enabling us to easily unclog the drain line and remove the previously frozen in backwater valve for inspection. We also found the valve needed replacing. 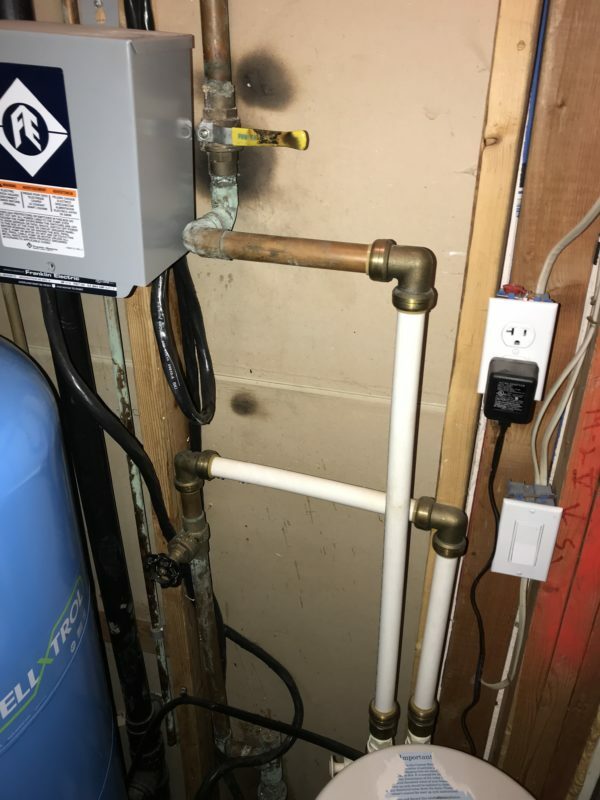 We quickly replaced the valve and their plumbing was back to normal. 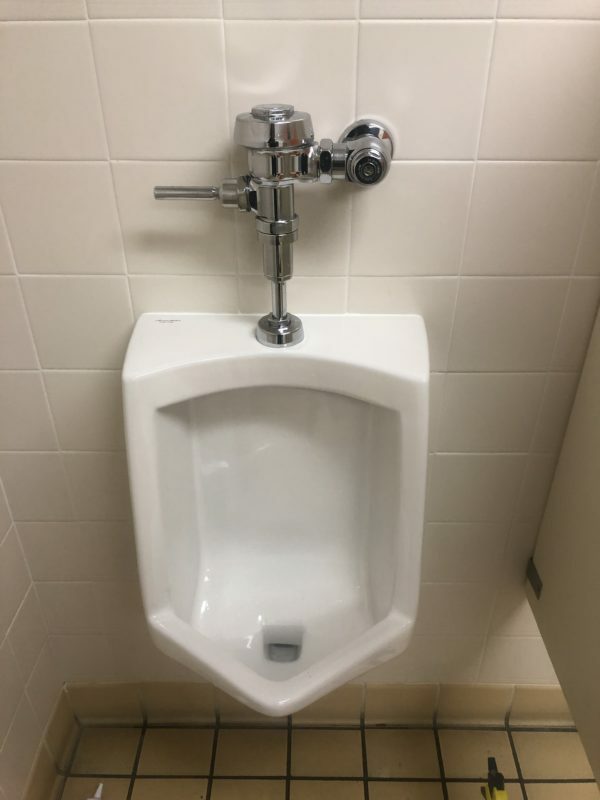 We installed two new urinals at the Post Office in Post Falls. 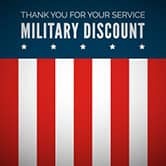 Thanks to our hard working Federal Employees for their enduring service! 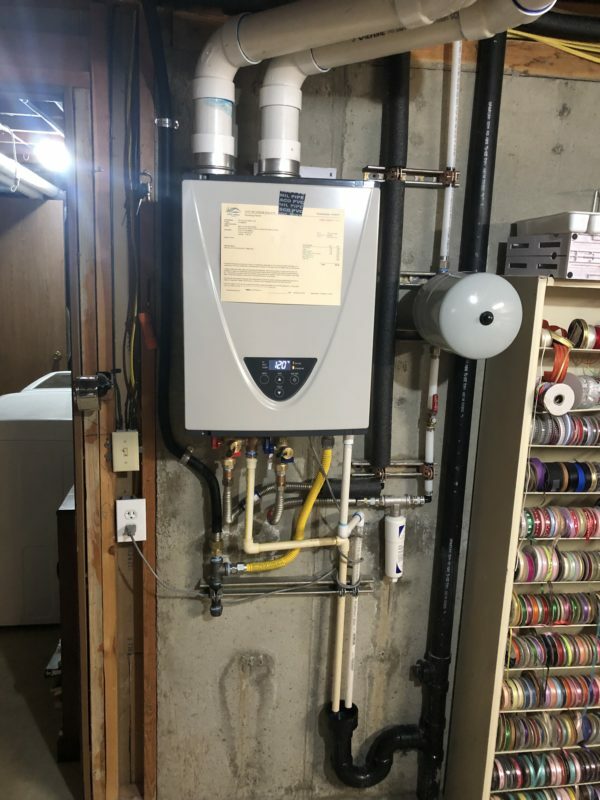 Today we finished installing a Takagi tankless water heater in Coeur d’Alene, Idaho. We were called out to a Post Falls home on the Spokane river that flooded because of improperly installed plumbing pipes. We diagnosed the problem as poor workmanship that caused the solder joint to fail. 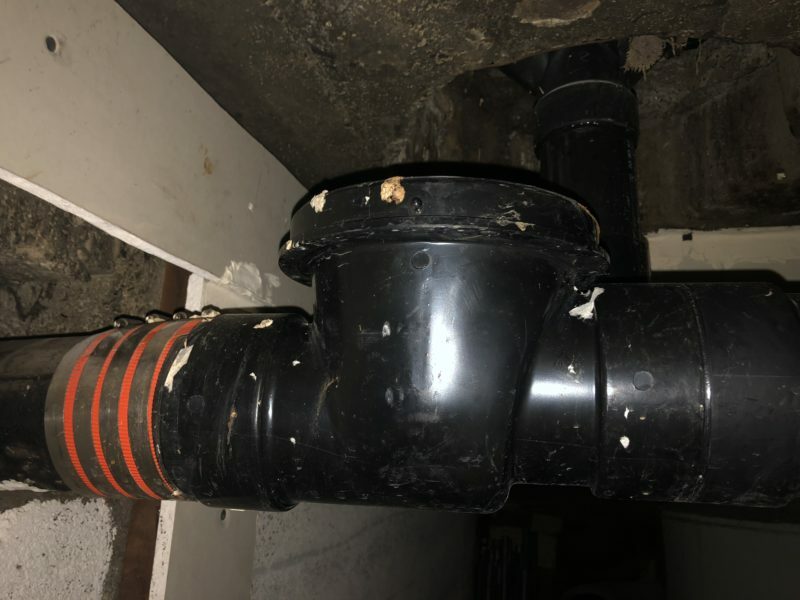 We also found piping that was installed incorrectly causing electrolysis, and upon close examination we found severe erosion of the copper piping. We removed the piping that was causing the electrolysis and we removed the leaking section of pipe. 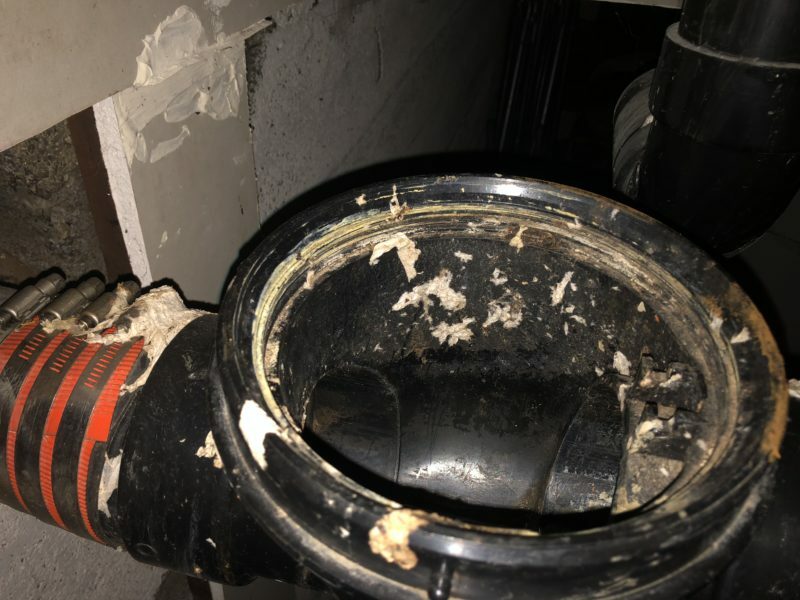 We also removed all of the shark bite fittings that have been proven to have a high rate of failure, causing countless homes to experience severe flooding. 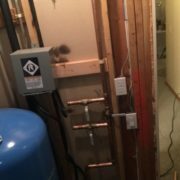 We went to a house in Coeur d’Alene, Idaho in the Landings subdivision that was flooded and we found that improperly installed plumbing was the cause of the flooding. We quickly replaced the faulty section and got our customers water back on within a couple hours. We replaced a backflow valve at Maverik Gas Station in Couer d’Alene, Idaho and we will have the valve certified and inspected today by a city of Coeur d’ Alene inspector. We got called to CrossFit in Coeur d’Alene because the building flooded with sewage. Somebody had removed all the parts on the backwater valve and when they got a clog, sewage flooded into building. This is a major health hazard! 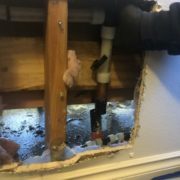 This is why only licensed plumbers should work on plumbing and why we only hire top licensed plumbers at Scott’s Plumbing. 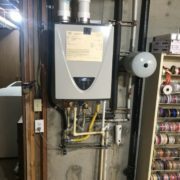 Why use a whole house filtration system? 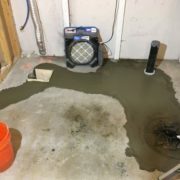 This is a video of a home with severe sediment draining out of a water heater in Hayden, Idaho. The sediment ruined the previous water heater and it had to be replaced. 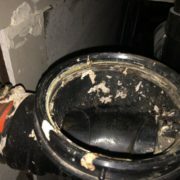 A whole house filtration system can help prevent problems like this in your home form happening. 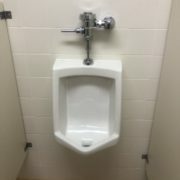 Call us today at (208) 999-7788 or visit https://scottsplumbing.us/ for all of your plumbing needs. 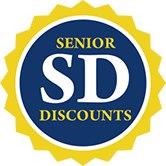 https://scottsplumbing.us/wp-content/uploads/scotts-plumbing-logo.png 0 0 Admin Scott https://scottsplumbing.us/wp-content/uploads/scotts-plumbing-logo.png Admin Scott2018-12-03 07:24:592018-12-03 07:25:34Why use a whole house filtration system?